The chemistry of nucleic acids is a traditional and continuously developing topic at the IOCB. In the 1960s, a department was formed around the group of scientists who studied the chemistry of nucleobases, nucleosides and oligonucleotides. Over the years, this department has made principal contributions to the development of the field. Outstanding achievements of the past encompass original studies on 6-azapyrimidines and 5-azapyrimidines and their nucleosides, which resulted in the discovery of potent antimetabolites (6-azauridine, 2′-deoxy-5-azacytidine), fundamental investigation on the mechanisms of nucleosidation reactions, sugar-modified nucleosides and the transformation of nucleoside molecules. In oligonucleotide chemistry, the methods of chemical and enzymatic oligoribonucleotide synthesis have been developed in this department. The research traditionally combines the development of novel biologically active compounds with the investigation of their metabolism and mode of action. It is based upon numerous joint investigations of different subjects in medicine: immunology, virology (studies on retroviruses, DNA viruses), antitumor and antileukemic studies etc., both domestically and abroad. The tissue culture laboratory run by the department performs the screening of the cytostatic activity in vitro. The present research of the research group concerns mainly the design and synthesis of the analogues of nucleic acid components including modified nucleobases, nucleosides with modified sugar moiety and nucleotides with modified phosphomonoester linkage (acyclic nucleoside phosphonate analogues, ANP). This new class of compounds was discovered at the IOCB by Prof. Antonín Holý in the early 1980s, with the aim of creating catabolically stable, isopolar and, possibly, isosteric, nucleotide analogues. ANP analogues exhibit a unique spectrum of antiviral and antitumor activity, and three compounds of the ANP group (cidofovir, adefovir, tenofovir) are active components of potent antivirals approved for therapeutic use in human medicine. 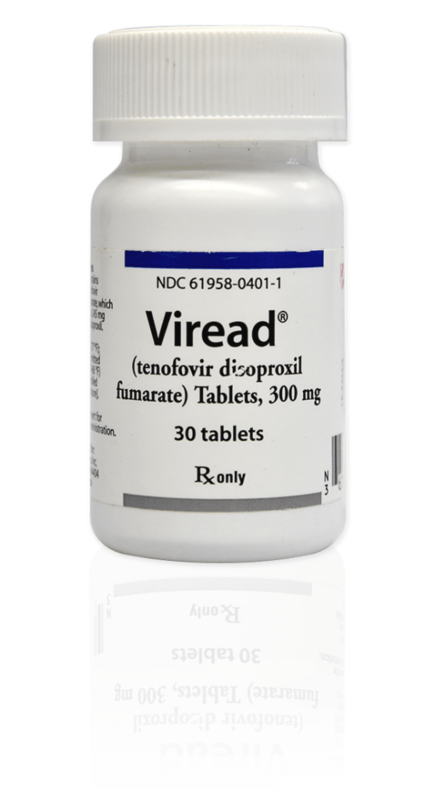 HPMPC (cidofovir), PMEA (adefovir), and PMPA (tenofovir) have proven to be effective in vitro (cell culture systems) and in vivo (animal models and clinical studies) against a wide variety of DNA virus and retrovirus infections: cidofovir against herpesvirus (herpes-simplex virus types 1 and 2, the varicella-zoster virus, cytomegalovirus [CMV], the Epstein-Barr virus, and human herpesviruses), polyomavirus, papillomavirus, adenovirus, and poxvirus (variola virus, cowpox virus, vaccinia virus, molluscum contagiosum virus, and orf virus) infections; adefovir against herpesvirus, hepadnavirus (human hepatitis B virus) and retrovirus (human immunodeficiency virus types 1 [HIV-1] and 2 [HIV-2], simian immunodeficiency virus, and feline immunodeficiency virus) infections; and tenofovir against both hepadnavirus and retrovirus infections. 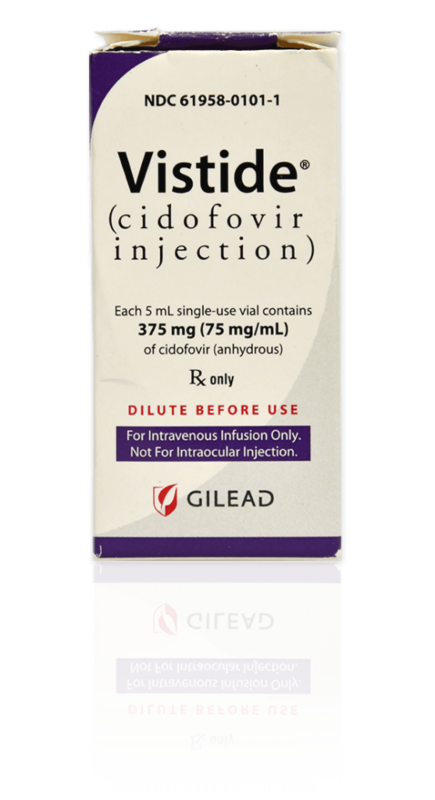 Cidofovir (Vistide) has been officially approved for the treatment of CMV retinitis in AIDS patients, tenofovir disoproxil fumarate (Viread) has been approved for the treatment of HIV infections (i.e. 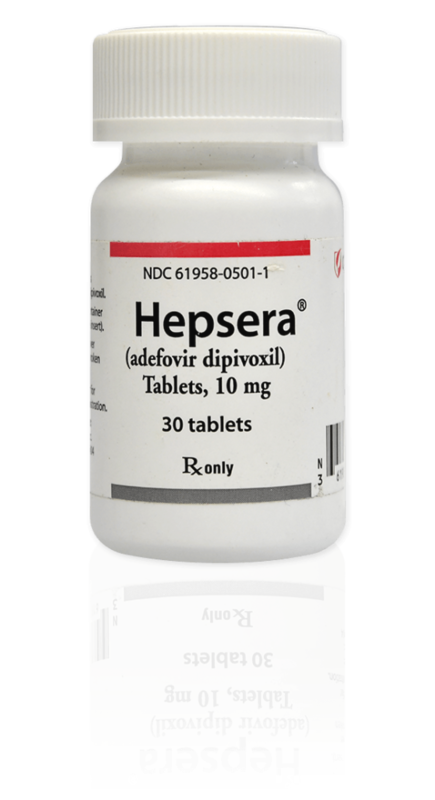 AIDS), and adefovir dipivoxil (Hepsera) has been approved for the treatment of chronic hepatitis B. Active against fever blisters. It was manufactured by the Spofa company in the Czech Republic. The Institute has established a long-term cooperation with the American biopharmaceutical company, Gilead Sciences, which deals with research, development and distribution of novel pharmaceuticals. The Institute and the company established a joint research center on July 13, 2006. The long-term collaboration based on the research of Prof. Antonín Holý has led to the development of a set of antiviral drugs, which are briefly listed below. Treats opportunistic diseases accompanying AIDS (gastric ulcers, herpes zoster, smallpox, viral inflammation of the eyes, etc.). An antiviral drug for AIDS treatment which helps block reverse transcriptase – a special protein that is needed for HIV to replicate. By interfering with the replication process, Viread as part of combination therapy helps lower the viral load. The active compound is tenofovir. This drug has been also approved for use in HBV infections. Active against hepatitis type B. It is based on adefovir and has practically no side effects. For use in combination with other HIV medications to treat HIV infections in adults. 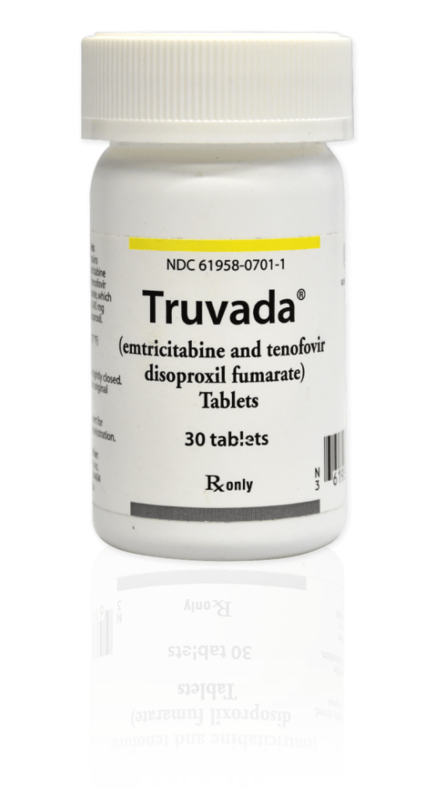 Truvada combines two HIV medications, Emtriva (emtricitabine) and Viread (tenofovir), into one pill, which is taken once a day. It replaces 13 other tablets. The first-ever once-daily single tablet regimen for HIV intended as a stand-alone therapy. 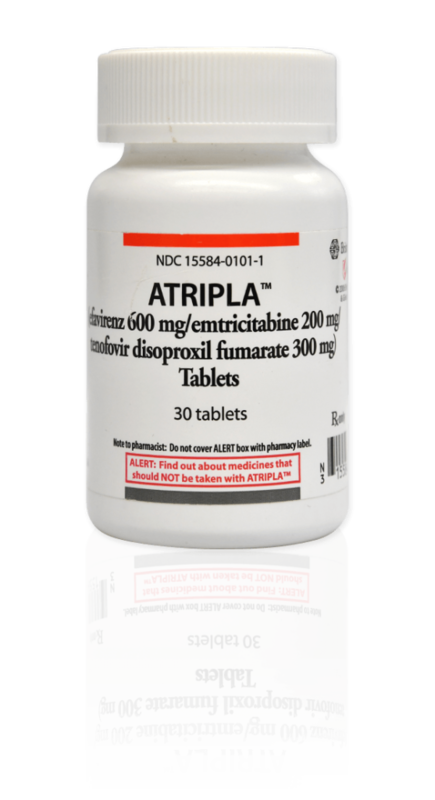 The product combines Sustiva (efavirenz) and Truvada (emtricitabine and tenofovir). It replaces the vast number of pills that patients formerly had to take.